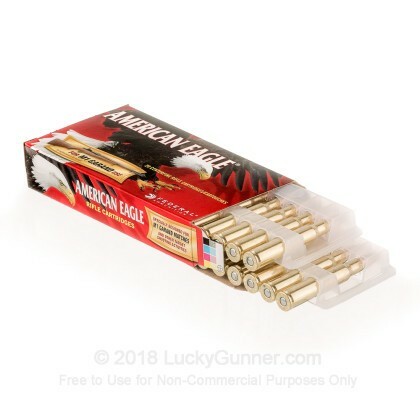 This American made ammo is specifically designed to meet the pressure requirements of your M1 Garand. 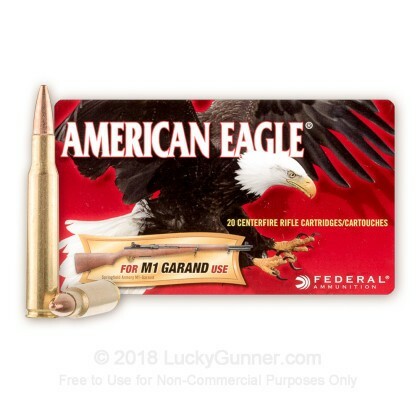 This ammo is specially formulated to have the correct pressures to function properly in your Garand without damaging your op rod. 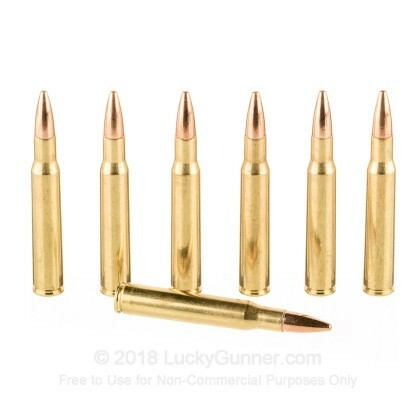 Most modern 30-06 ammo features pressures that are too high to be used in an M1 Garand and are designed for modern bolt action hunting rifles. 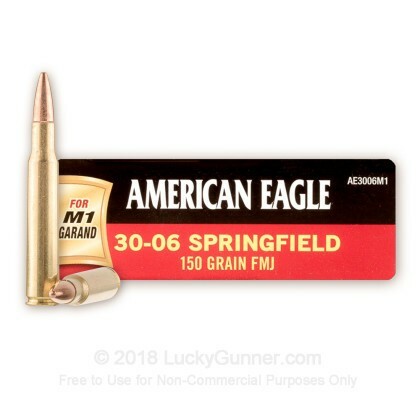 This ammo is the perfect solution for your next big M1 Garand shoot or CMP rifle event! 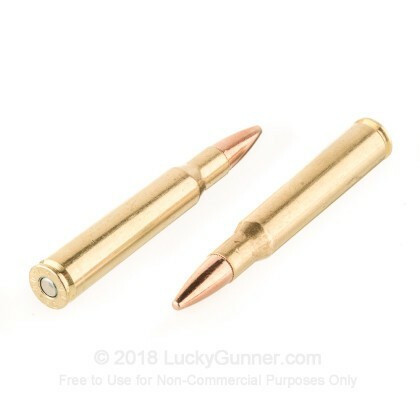 My M-1 likes these rounds pretty well. Shot 2" groups with consistency at 100 yards and greater. Burn clean , ejecting the same. 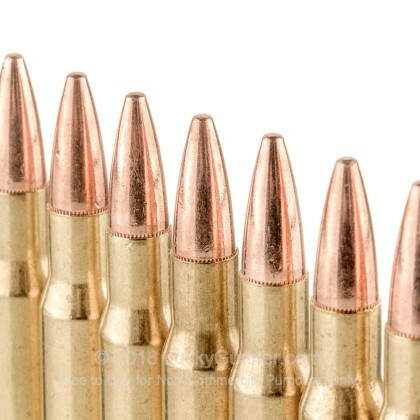 I just bought my Remington 700 30-06 and this ammunition performed very well, I will buy more for target shooting.